This month we talked about The Amazing Adventures of Kavalier and Clay by Michael Chabon and Daughters of the Lake by Wendy Webb. 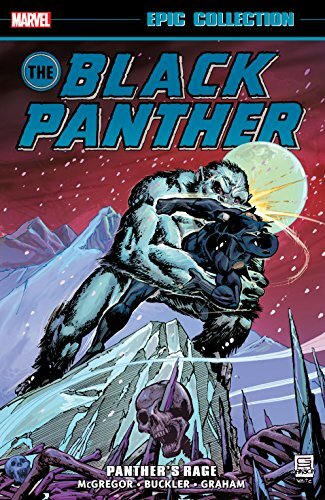 We dove into the the history of comic books, the plight of gay people in the 1940s, magical realism, and whether we believe in ghosts. For next month we are reading The Stranger by Albert Camus and Normal People by Sally Rooney. The 2019 Oscar movies are almost here! Every year I try and see all the nominees, but fail horribly. I still have quite the list of movies to get through, so I will most likely fail again with the ceremony a week away. Since the ceremony is going to completely weird without a host, you might want to occupy yourself with book during the tortuous scenes of actors muddling their way through “funny” bits. 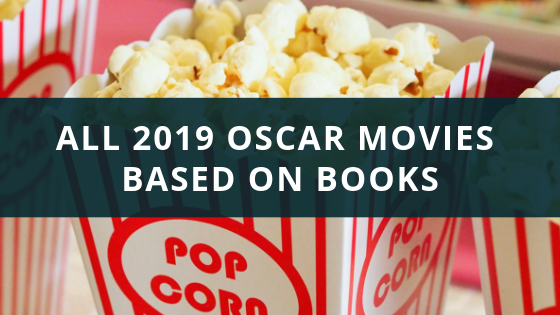 Here are all the Oscar movies based on books that you might want to pick up. February 14 is full of pink, hearts, and, most importantly, romance. 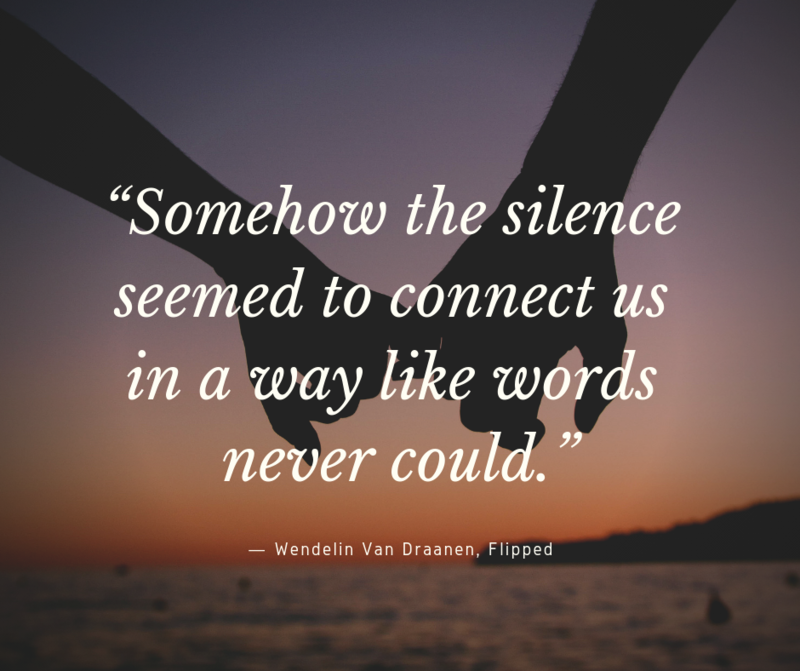 And if you want to whisper sweet words to your loved one, some beautiful turns of phrase can be found in books that may be on your shelf right now. Here are 12 romantic book quotes that you can recite to your beloved to make them swoon in your arms this Valentine’s Day. If you’re like me growing up, Harry Potter took over your life. 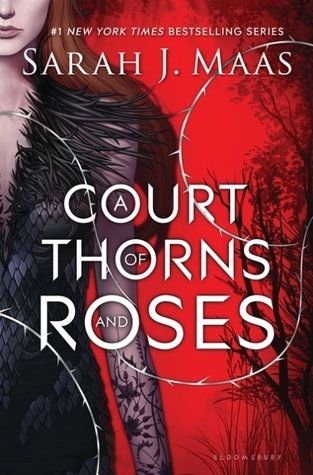 Another book in the Harry Potter saga coming out? I’m there at the midnight release party at the local book store. A new movie adaptation premiering? Once again, I’m there at midnight, maybe even in a costume. For the next podcast we’re reading The Amazing Adventures of Kavalier & Clay by Michael Chabon and Daughters of the Lake by Wendy Webb. 2018 was a crazy year, but we still got a ton of reading in! Even though we’re well in to 2019, we thought we would share the best books we read in 2018. While there were a lot of great books that fell into our laps, these are the best 12 that we delved into over the past 12 months. 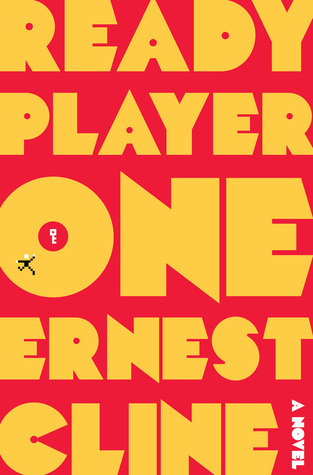 Ready Player One is the very first book I read this year, and for our podcast, and I really enjoyed it. The book is set around Wade Watts and his hunt for the mysterious Easter Egg in OASIS that James Halliday left, and whoever finds it gets to inherit OASIS. I enjoyed the 80s references and even turned on Pacman Fever at one point. It was fast paced and witty, and just a fun popcorn read. The movie is enjoyable (which we also talked about on our podcast), but I liked the book better. October has come and gone and we managed to cram in some good books between eating candy, buying new fall sweaters, and putting together my Christmas list. Here’s what we read and whether or not we recommend them! I’d be shocked if you hadn’t heard of this book. 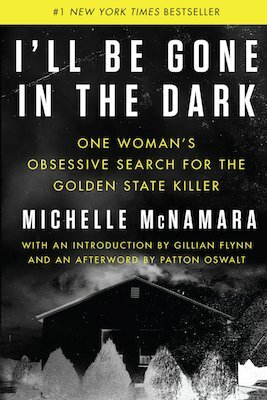 The book’s origins come from a fantastic LA Magazine article and the book is being made into a HBO miniseries. I remember hearing that Michelle, the author had died, and gasped. I felt like I knew her because I was a huge fan of Patton Oswalt’s and he often spoke of her in his stand up. After another long break, the Book Hubbubing duo is back! We start off talking about Boss: Richard J. Daley of Chicago by Mike Royko, which is is especially timely here in Chicago with Rahm Emmanuel not seeking reelection as mayor. We then moved on to Going Clear: Scientology, Hollywood, and the Prison of Belief by Lawrence Wright. We both agree that it starts a little dry, but once it moves on to the celebrity stuff it gets really juicy and interesting! For next month we’re reading Cat’s Cradle by Kurt Vonnegut and Sadie by Courtney Summers. Happy reading! We’re finally back! We talked about the The Time Machine Did It, which Kate found silly and she says that about ten times. Dan liked it and gives it A, Kate gives it a C, though Dan makes the argument that C+ is the best grade you can possibly give something. They move on to A Man Called Ove, which they both thoroughly enjoyed. They both give it an A, but argued about whether they should watch the Swedish film based on the book. They then debate over who should be in the US version of the film they announced. Where do you think the movie should take place in the US? The next two books we are reading are Boss: Richard J. Daley of Chicago by Mike Royko and Going Clear: Scientology, Hollywood, and the Prison of Belief by Lawrence Wright. Kate and Dan live in Chicago, so Richard Daley looms large in their lives. Kate is obsessed with Scientology, so she wants to learn more about it. If Kate can wrangle it they will do an Adapted! episode, but that is dependent on Dan. Sorry for the sniffing! No one was doing coke, we promise you! Happy reading and we will see you in August in the latest! We got around to seeing the adaptations of High Fidelity, 13 Reasons Why, and Ready Player One. We go through these movies and the TV show and talk about what we did and didn’t like. Enjoy!